The game use the open source game code (based on Chocolate Doom) and use the data from the full game to work. You need the data for this PND to work. If you have the GoG version, simply put the .exe of the Windows verison of the .sh of the linux version inside apddata/strife-ve and it will be automaticaly detected and extracted. 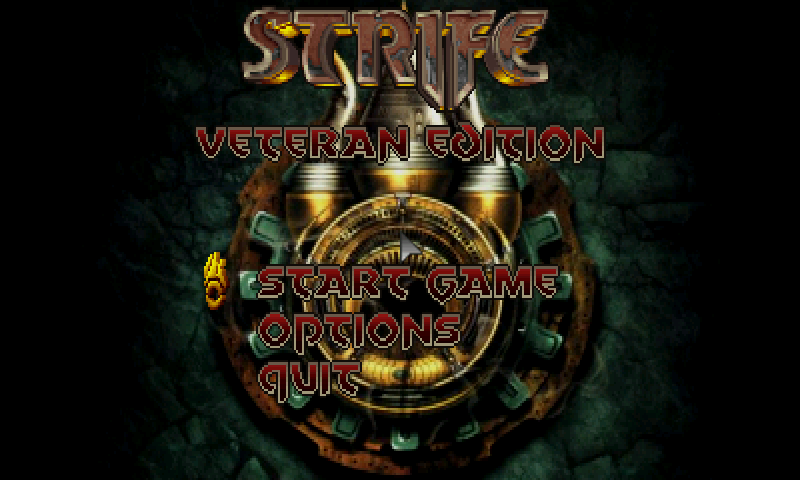 If you have otehr verison (like Steam), put the data inside appdata/stife-ve (*.wad, *.cfg and music and movie folders). 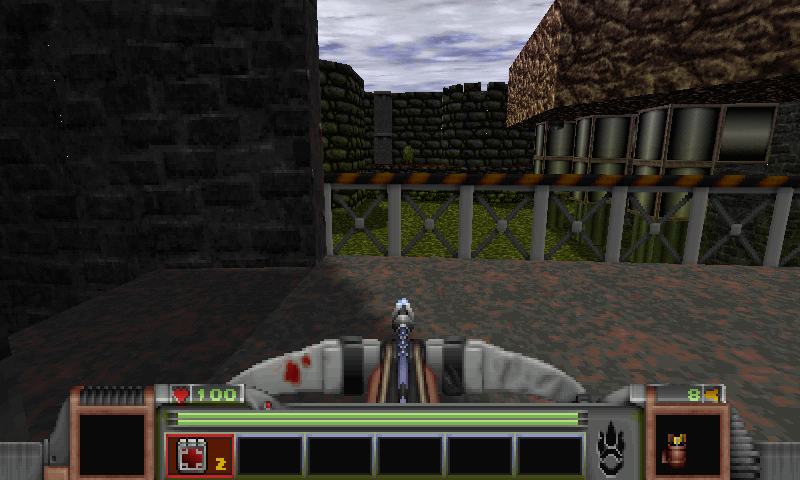 The game gl4es for default rendering. Speed is ok on default settings (on a Gigahertz), but for more fps, go in Settings|advanced|Graphics|Sprites and deactivate "clipping". There is no much changes visualy, but it gives a boost in fps. There is also a software rendere, but I haven't tried it.